The Ralph and Vanellope meet and greet will move to their “more permanent” location on Wednesday, February 13th. The duo have been meeting in an Innoventions West location since the meet and greet debuted back in late-November. 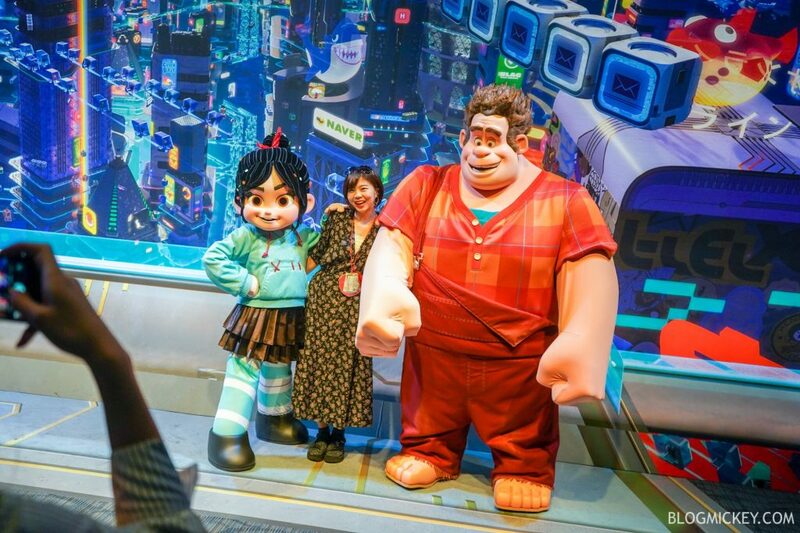 The new Imageworks location takes over two of the four “melody maker” stations, and promises to create “a portal that opens a window on the internet for Ralph and Vanellope to step through”.